Tonight after a two week vacation and a week of technical issues, we’re back… kind of! We’ve somehow shambled together our audio stuff to the point where we have a new show for you, great guests, but they couldn’t hear Brian exactly. Tony floated the show pretty well though. First we talk with the great Emmy Award winning, Ben Bailey who starred for six seasons on Discovery Channel’s Cash Cab! 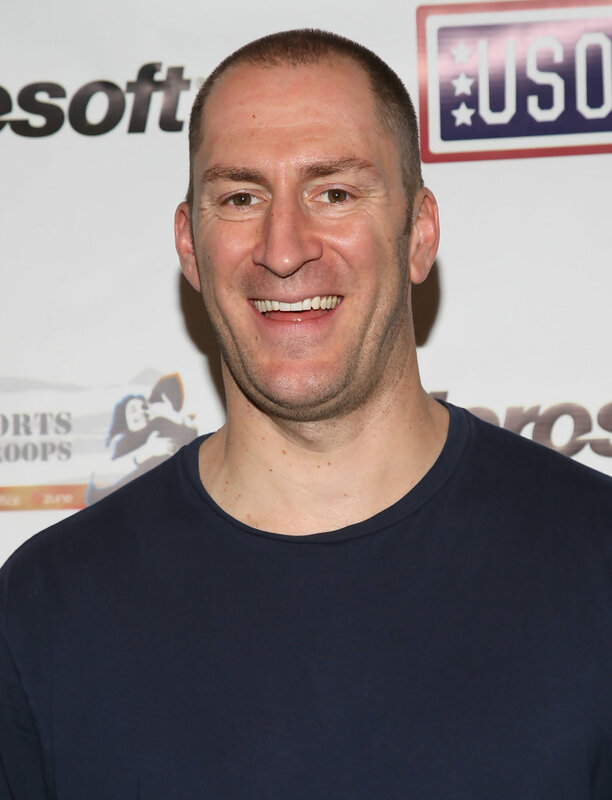 We talk about his two podcasts, his short films “Meet me at Ray’s” and “Badly Written Action Man” and his standup special “Ben Bailey: Live and Uncensored” all available on his website! We talked about podcasts today and different spins on how to do it, getting guests, New York City and much more! 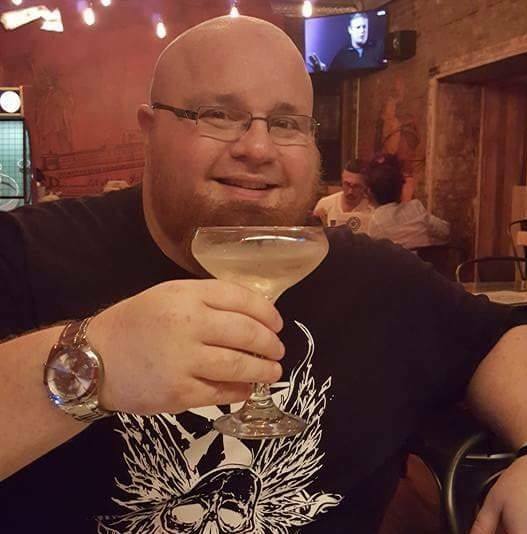 Ben will be performing standup at Helium Comedy Club next Thursday, December 15th at 7:30pm! You won’t want to miss this show as Ben doesn’t get to Philadelphia often! For tix and info, go to the Helium website, HeliumComedy.com or call the box office at 215-496-9001. On the 2nd half of the show, we spoke with our pal Uncle Eddie of The Ham Radio Show to make the big announcement that we’ve been teasing for the last few weeks…. We’re forming The Unfiltered Radio Network with The Ham Radio Show, The Radio Freaks and Social Downfall Radio as the inaugural shows on the network! Then we talk with Eddie about podcasting, terrestrial radio, the good, the bad, the ugly, cool people in radio like Erik Nagle from SiriusXM, cool guests we’ve had like the beautiful Mia Vallis and even talk about Uncle Eddie’s time in broadcasting school at The Connecticut School of Broadcasting, and how Brian almost wound up going there himself.